There are many wine gadgets out there, some cooler than others. We did the research and all that is required from you is to add these to your shopping list. Here are our best five wine accessories to buy on your next trip to the store. The first gadget should be the correct glassware. Each type of wine requires a particular kind of glass to enhance its flavours and aromas. 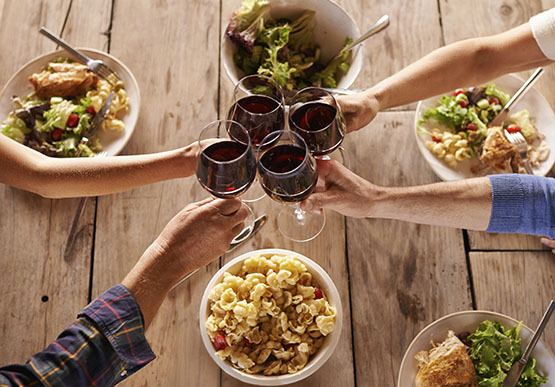 Red wine: Red wine should be served in a tall glass that has a larger bowl. This allows flavours and aromas to breathe. 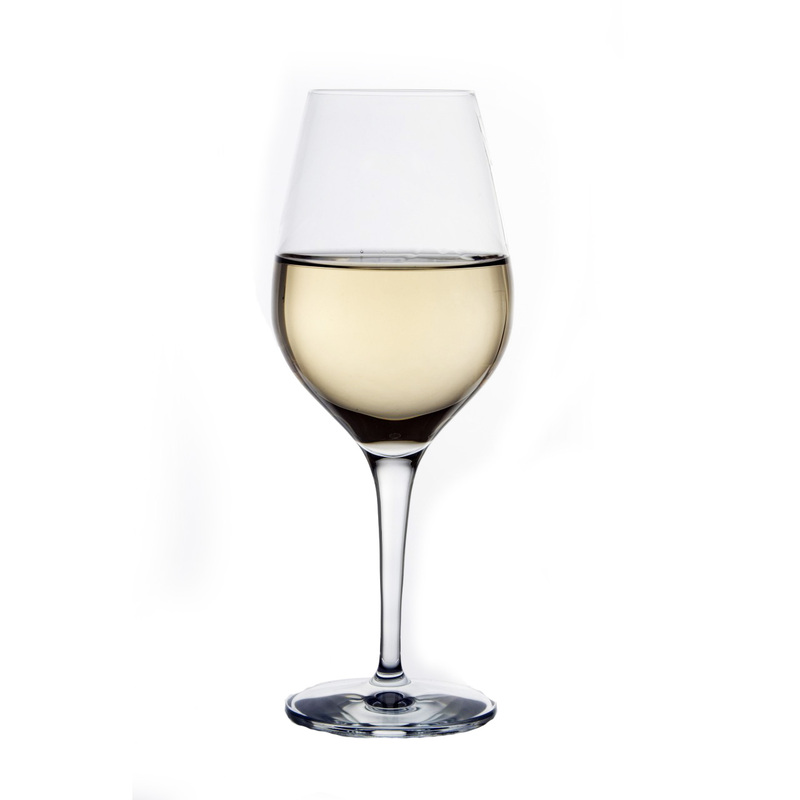 White wine: White wine is best served in a smaller glass that has a narrow shape. I know, to have a wine cellar in your home would be amazing for any wine enthusiast, yet the dream may come at a costly price. The good news is that there is a cheaper alternative – a wine refrigerator. 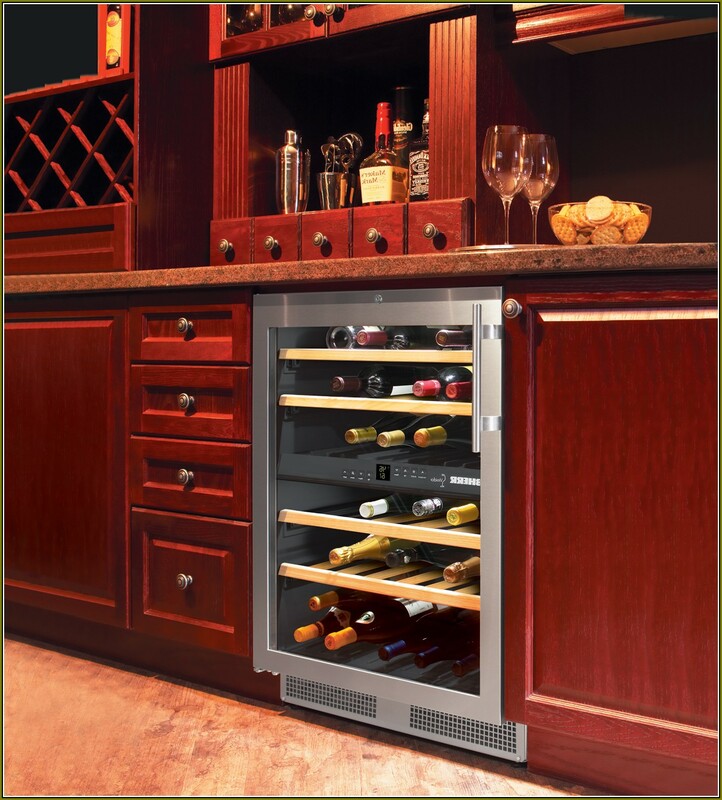 This specially made refrigerator will ensure that the wine is at the correct temperature at all times. Easy to use: Choose a wine opener that has an effective lever system, one that will make opening a bottle of wine easier. Cost: Think about whether you want an investment or a wine opener that will do the job. 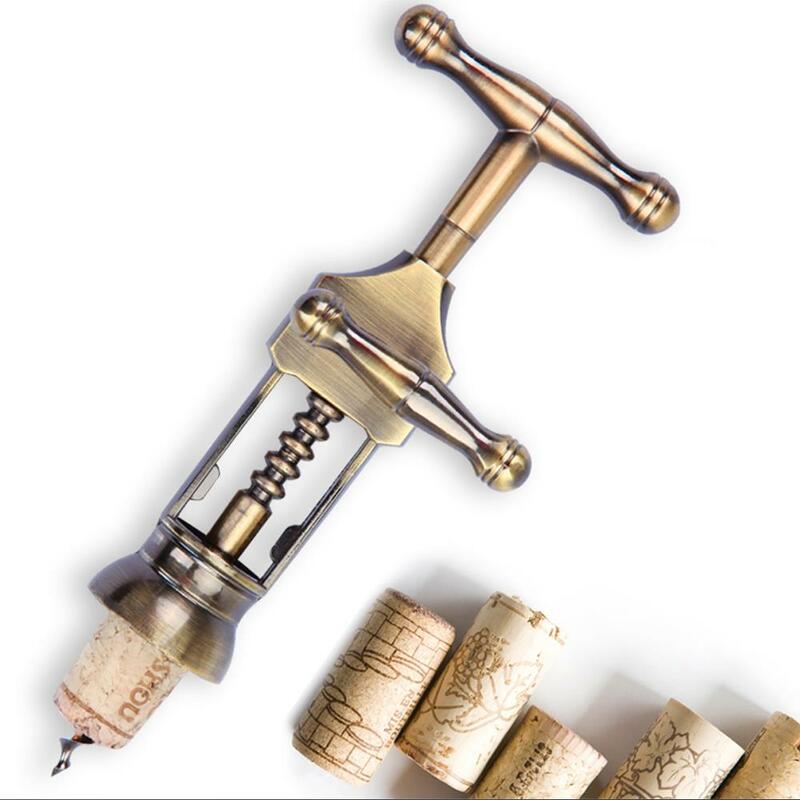 Flexibility: Consider buying a wine opener that can open all sorts of corks – old and new. A wine aerator is a fantastic and efficient device to use when you want to improve the drinking experience. 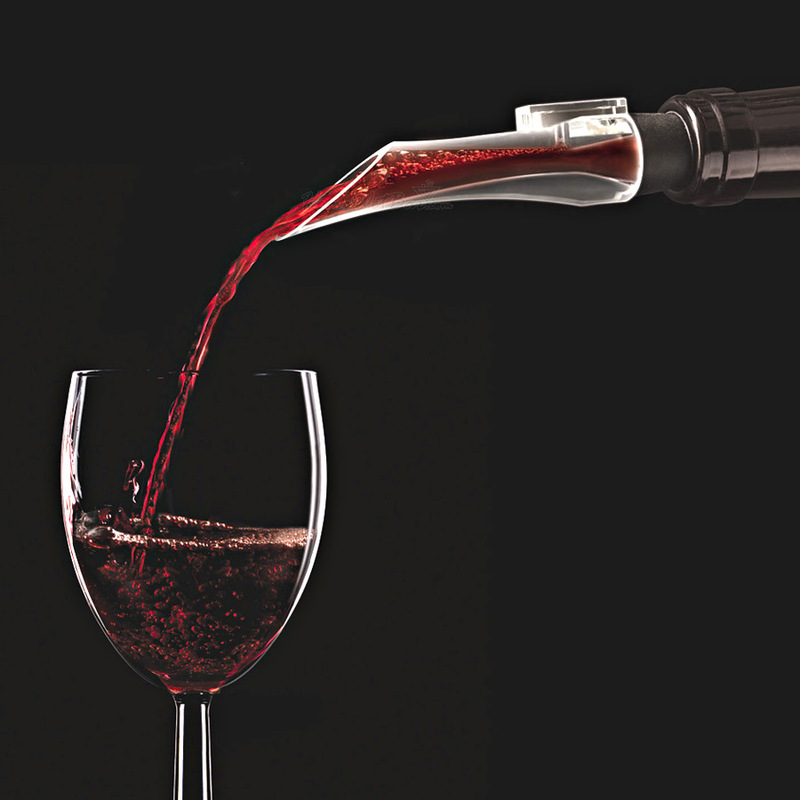 Wine lovers use this device with which to pour their wine directly into the glass. This is known as the decanting process and the fastest way to doing the process is with a wine aerator. The decanting process gives the wine opportunity to reach its full flavour and removes the chances of bitterness. A wine aerator is a great device to have in your kitchen if you’d like to enhance the taste and smell of the wine. The problem with reusing the original cork of a wine bottle is that it has likely expanded which might be challenging to reinsert back into the bottle. Another reason reinserting the cork isn’t a great idea is that it traps in the air and diminishes the quality of the wine. Reinserting the cork is only fine when you are planning on drinking the wine the same day. However, a wine stopper is always the best option. 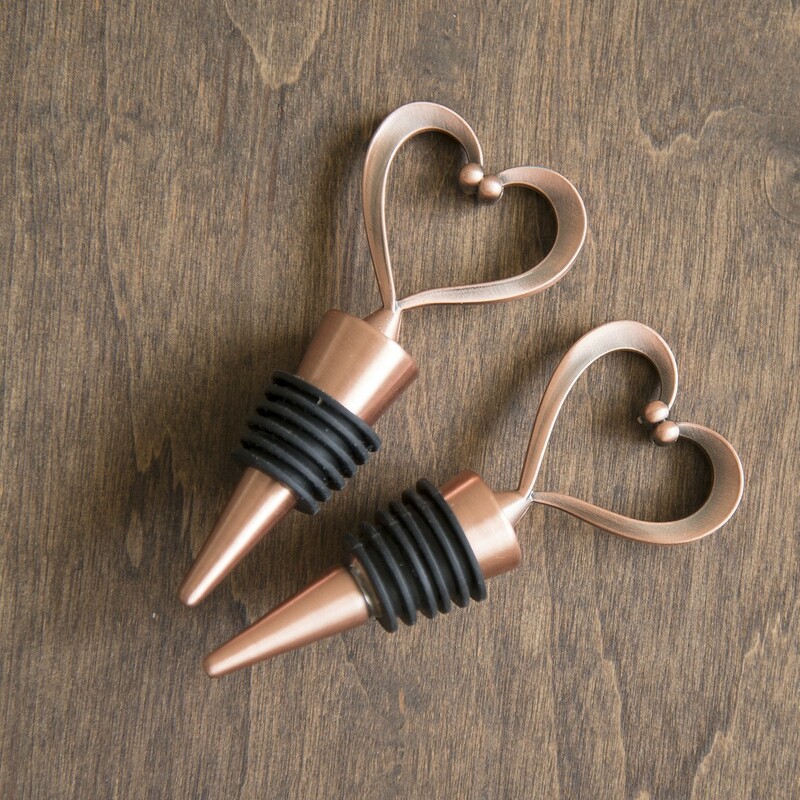 Wine stoppers come in different materials such as rubber, steel and glass. These act as a barrier against air and preserve the wine for a day or two.